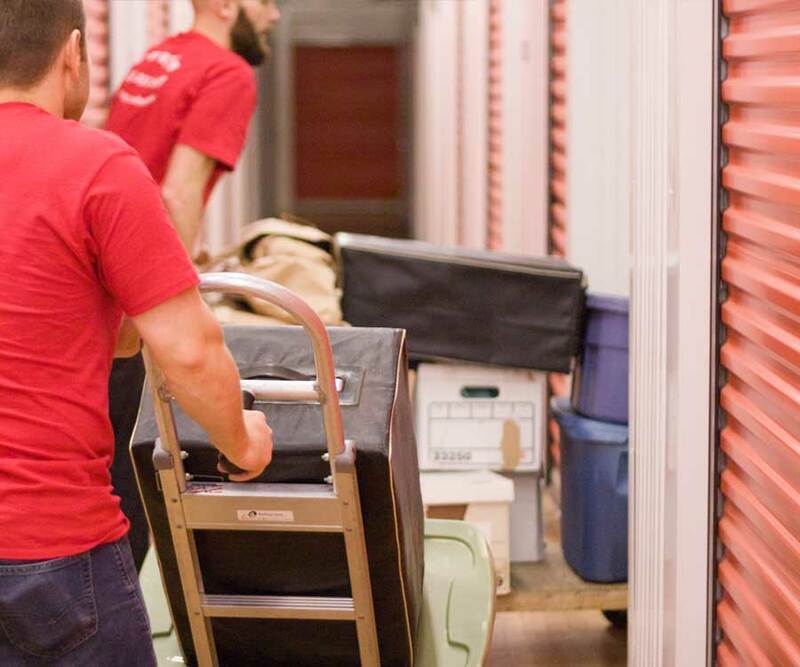 Why Spinoff Moving & Storage? Ever since we've established our moving business, we have been investing into continuous training of our most important resource - our moving technicians. Also, we remain abreast of technological innovations that allow us to perform moves faster and safer. We care about our customers, so we promise to deliver first-class moving services at affordable rates to all of the residents of Malibu and Los Angeles County. Our helpful office staff will work closely with you in order to relay all necessary details across the board, and ensure that your move is organized and implemented just as you've planned it. We will work relentlessly to decrease the stress, and make your move seamless.